WooCommerce is a free eCommerce plugin that allows users to build a website take advantage of special features while giving the site developer and store owner comprehensive control of the website from start to finish. One special feature of WooCommerce is the ability to utilize tools like personalized email and email templates. With this feature you can write and save frequently written emails into templates and access them later in order to update and reuse them. But how can you make sure those templates are working optimally? 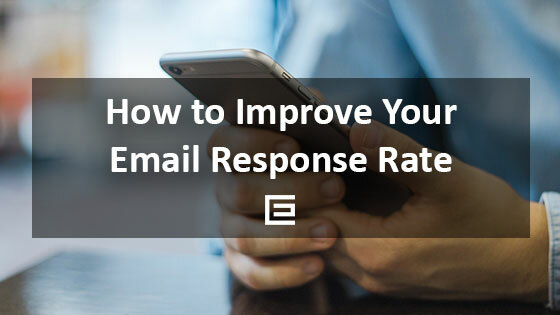 Here are a few tips to get you started on using email templates efficiently to ensure the highest readability and return. Branding your emails: Keep your content consistent but unique to your brand by giving your brand a distinctive style and voice. That voice can be as casual or formal as you want, but it’s important to maintain that voice across all of your online communications so try to ensure that it’s a tone you can and want to keep using. Sincerity goes a long way: Avoid sounding sales-y or overselling your product in your email content. It’s fine to try to make the sale, after all, that’s what your business is, but customers will pick up on a deal that sounds illegitimate or too good to be true. Utilize links to bring customers back to your website: Try to link back to your website but keep those links relevant to the content of the message. 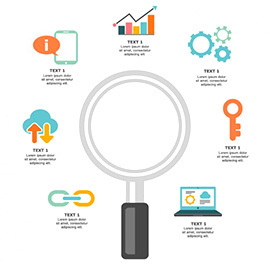 Try to use at least one link per page but no more than 3 or 4 depending on the length of the content. You don’t want your links to overshadow your content. Use language that gets the readers attention: Maximize readability with noticeable words and phrases that relate to the content of the email, but use them sparingly in order to ensure you don’t come off cheesy or disingenuous. Customers want direct, easy to access information: Keep your emails short and avoid unnecessary or extraneous information. While you want each correspondence to feel natural and be readable, you also want to spark interest in visiting your website and exploring your product options. Connect with customers: Offer customer support somewhere in every email and link back to your customer service page. That way, if a new or former customer has a question accessing your customer support is easy and convenient. Experiment with promotions: You can engage or re-engage customers using different promotions. Anything from a percentage off to a freebie will catch a customer’s attention while showcasing your product. Make emails eye-catching: Use photos or graphics on your pages to catch the reader’s eye, but make sure you keep it simple. A nice, well placed photo can go a long way, and can describe your product in a way words can’t. Consider compatibility: Make sure emails, messages, and images are compatible with multiple devices over a variety of platforms. That will allow your message to reach the most customers. Ultimately, the goal of your email template is to showcase your product while sparking interest in customers. That interest will then lead customers back to your website where they can ask questions, peruse your page, and hopefully invest in your business. A well written email can inspire that curiosity and more, and using an email template from WooCommerce can help you reach more customers with higher efficiency in a more effective manner. So how can you improve your sales outreach and ongoing customer service emails to engage and actually receive a response? Read to find out! 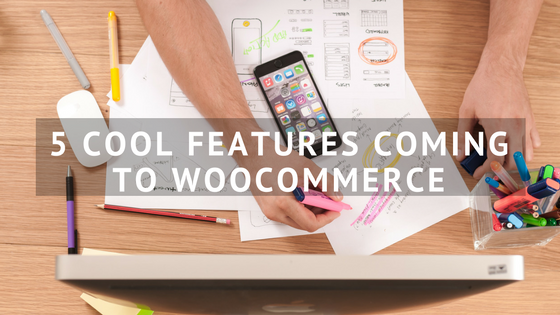 Take a look at some of the coolest features coming to WooCommerce soon. For the sake of safety and reliability, we suggest sticking to plugins from WooCommerce’s official plugin store or other established companies. When building an ecommmerce site, it’s important to use an ecommerce tool that’s right for your business. 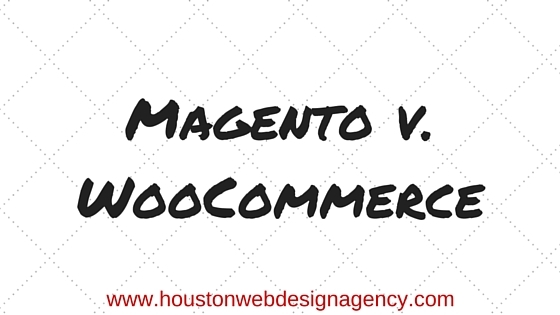 The two most well-known open-source ecommerce platforms are without a shadow of a doubt Magento and WooCommerce.